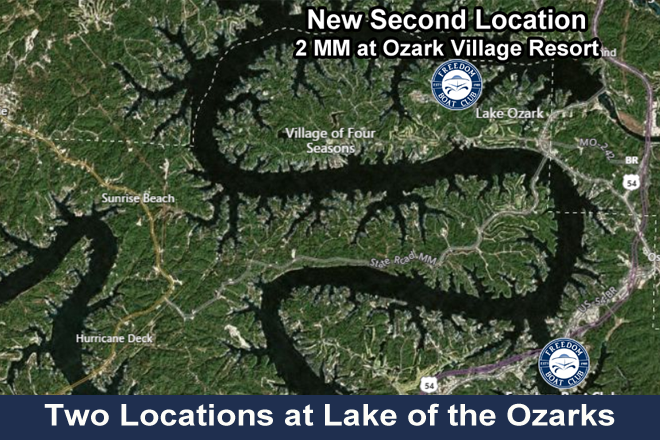 See the initial boat fleet at Freedom Boat Club Lake of the Ozarks. See the dazzling MTX 220 in action in this video. It's in our boat fleet named Wizard of LOZ. 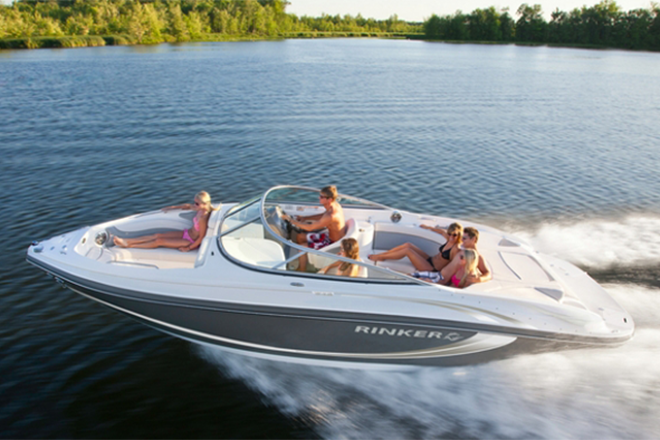 We also have the Rinker Captiva 246 BR Bowrider named White Lightning. See the Hurricane Sundeck Series in action. 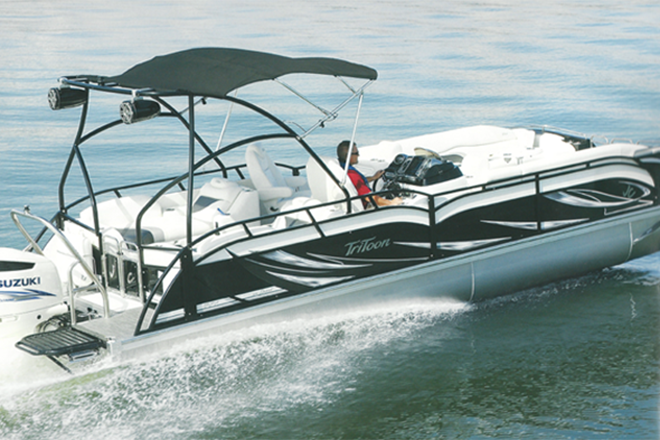 Our fleet includes the Hurricane SunDeck 2400. 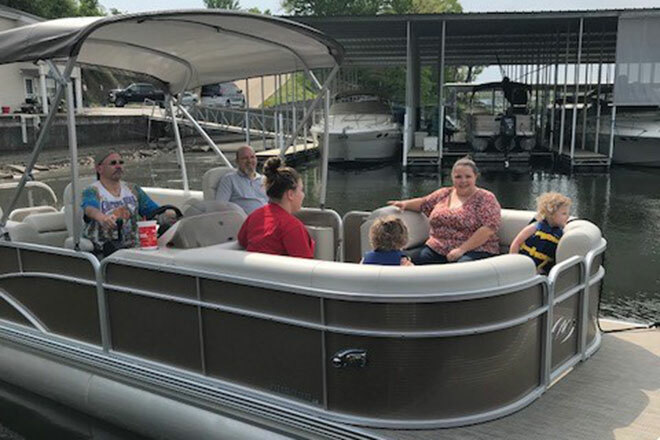 Crest Pontoons video. 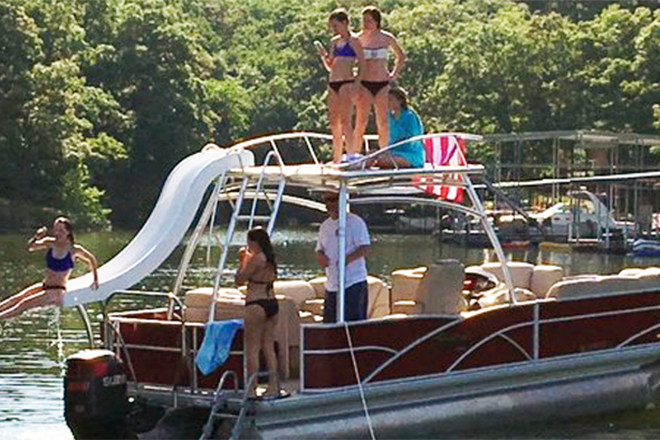 Our fleet includes the 25 ft. tri-toon Crest II 250 SLC with 150HP Merc. 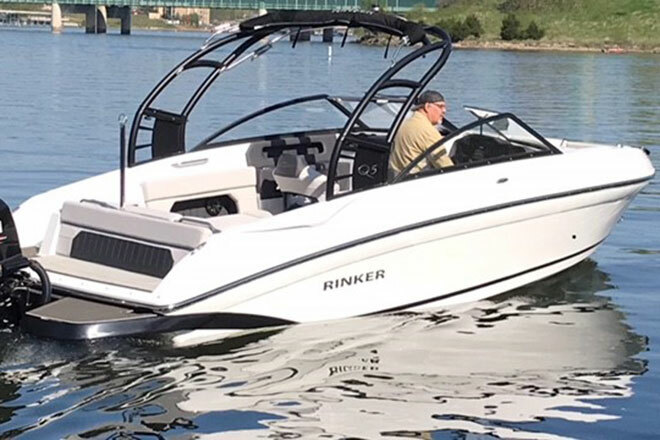 Get a thorough 5 minute walk-through of the Rinker 246 BR, named Hakuna Matata in our fleet. Detailed 6 minute video of the Wizard of LOZ, our Rinker MTX 220 Extreme.